Like Carnage in my last review, Black Cat was another character that got a Marvel Legends figure back in the ToyBiz days, which I also never managed to get. This one was exclusive to a Spider-Man Vs. Sinister 6 box set. 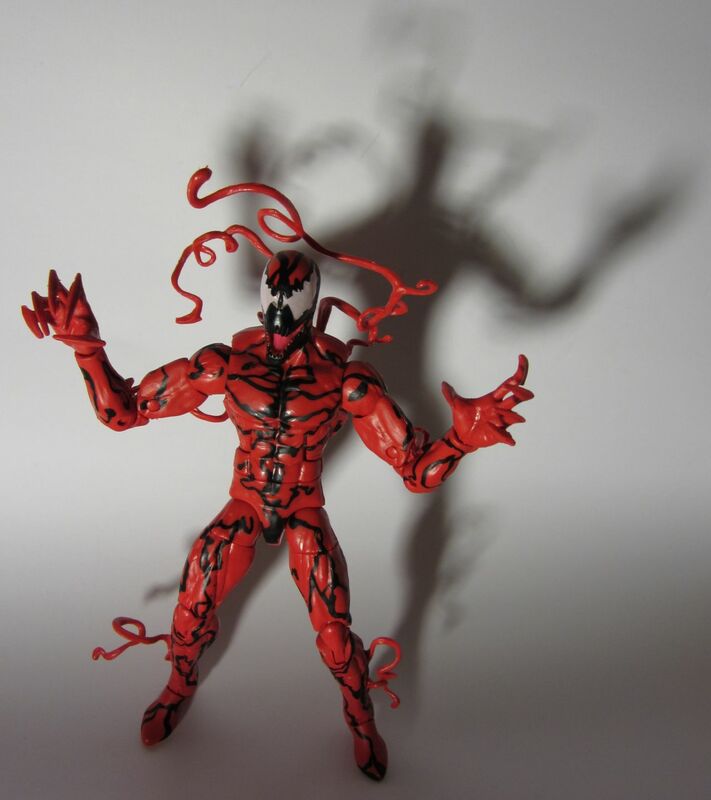 As with Carnage, I was happy to see Hasbro offering another chance at a figure of an important character in the Spider-Man mythos. I haven’t written anything for a while, so I thought I’d get back into the swing of things with a flea market find. I hit my local flea market last month, which snuck in before the region was blanketed with a beautiful white layer of what the local news referred to as “heart attack snow”. So the place was fairly busy for December, with more things to see than I expected. 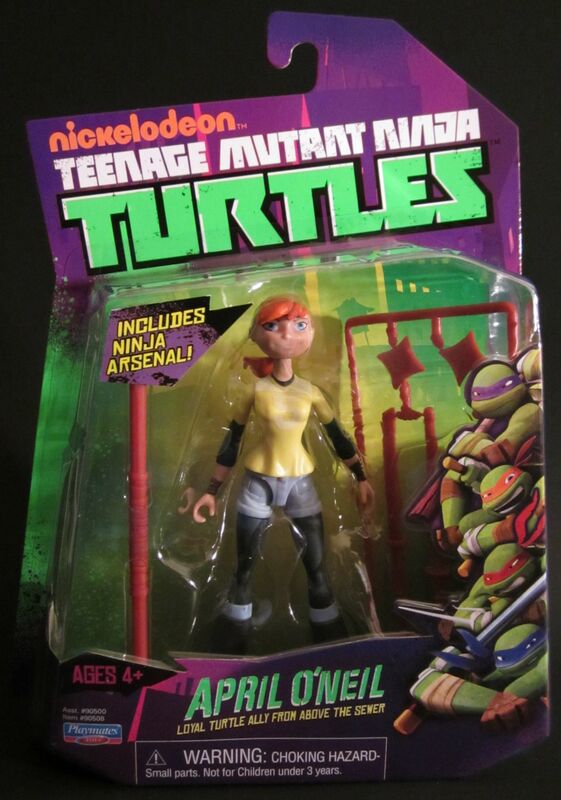 No TMNT line would be complete without their link to the human world, April O’Neil. Since I collect April figures, there’s no way I would pass her up, but was she worth it? Zombiepaper: The complete lineup so far features the turtles, Shredder, a Foot Soldier, Splinter, April O’Neil, Kraang, Metalhead, Fishface, and Dogpound. 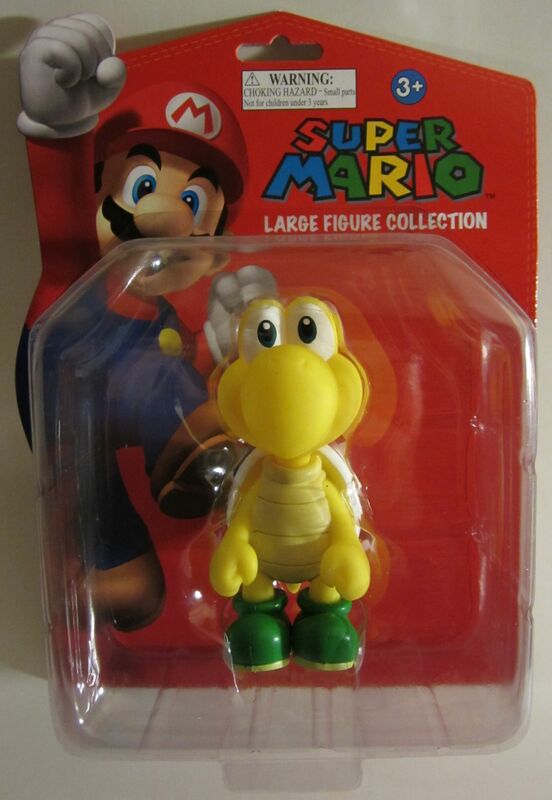 On a recent stop into Kmart I was quite surprised to see a Koopa Troopa from the 5″ Super Mario figure line looking down at me from the top shelf. I love these Mario figures and new ones are so few and far between. I had to have it. 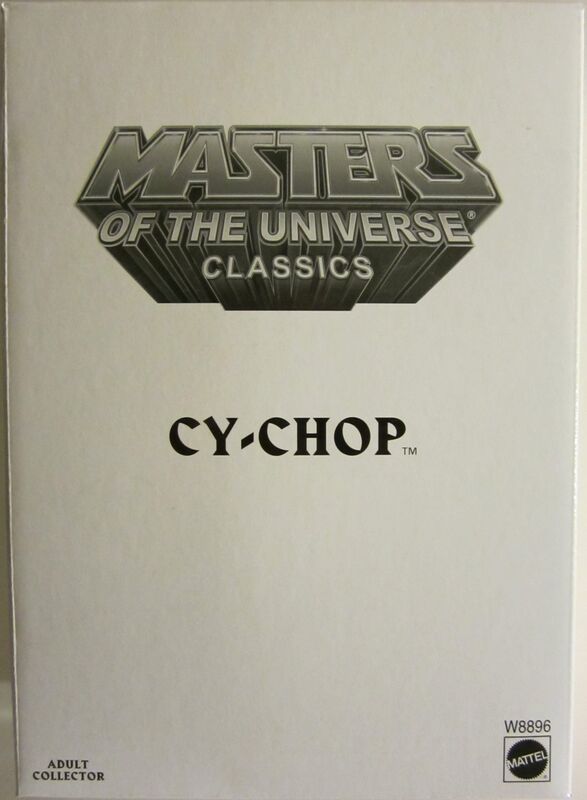 A creation of Mattel designer Terry Higuchi, the penultimate figure in the MOTUC 30th Anniversary subline is Cy-Chop, joining Fearless Photog, Draego-Man, The Mighty Spector, and Sir Laser-Lot. This has to be the most unusual figure in the bunch. So let’s take a look. Rattlor is one figure that I’m not entirely sure I remember having as a kid. He seems really familiar and yet unfamiliar. 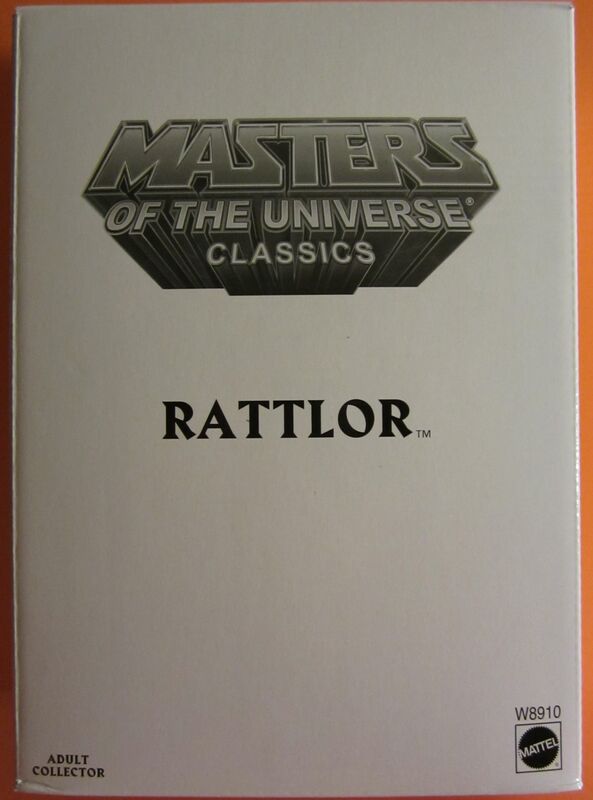 I know I had King Hiss and Tung Lashor and liked both of them a lot, but I probably just remember Rattlor from their packaging and minicomics. Well, I definitely have him now, but this time he’s bigger, has more articulation and a better paint job. It’s good to finally be getting a core member of the Great Rebellion in MOTUC again. It’s been a while. So far there’s been 3 versions of She-Ra, Bow, a trio of one-episode-wonders, and a horse. 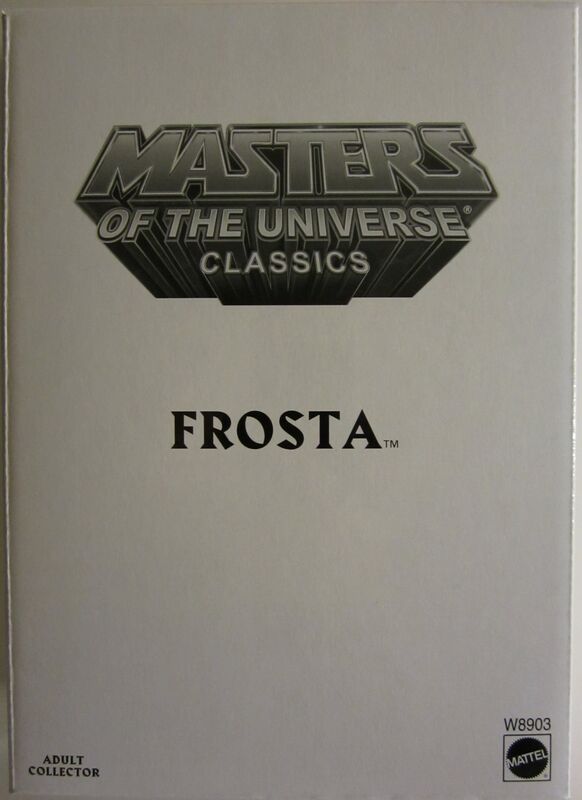 Frosta has been my most anticipated She-Ra character and one of my most anticipated MOTU characters overall. Could be because she has a decent design with a color scheme that doesn’t make your eyes bleed, or that one amusing episode where she’s pawing all over He-Man while he looks pretty uncomfortable about it. Either way, I like the character and wanted a 7″ hunk of plastic that looks like her. So how did she turn out? Why aren’t there more accessory packs these days? Back in the 80s you could buy packs of weapons, armor and equipment for your figures or vehicles. 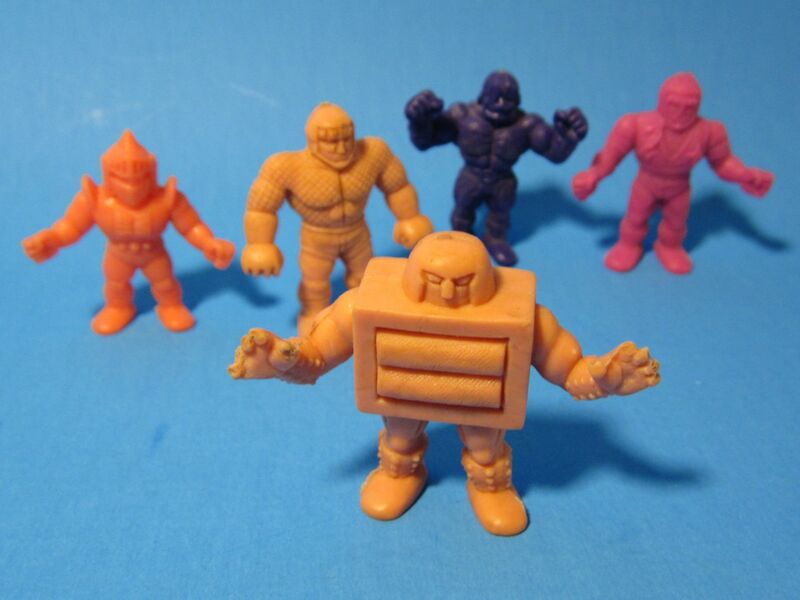 MOTU had them, G.I. Joe had them, and (personal favorite of mine that doesn’t get talked about much these days) Wheeled Warriors had them. 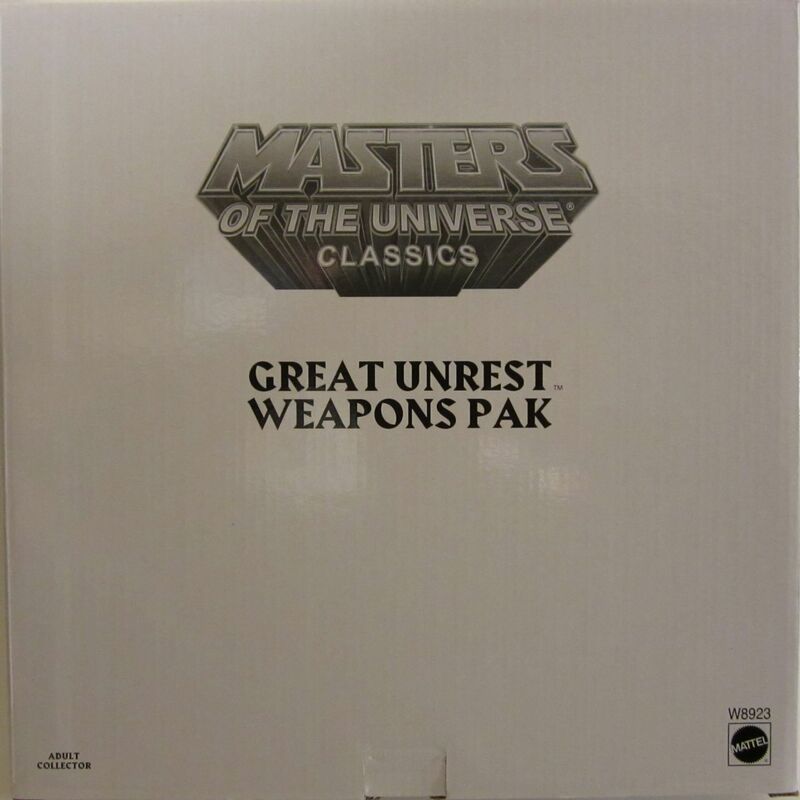 The 3rd (4th if you count the Weapons Rack) such pack in MOTUC is the Great Unrest Weapons Pak, which is the first one to include newly tooled accessories instead of just redecos. A number of items that were cut from figures due to cost this year have been included in this pack, as well as some fan requested items. I’ve been wanting to review some older figures, and with Halloween coming up, I thought Scareglow might be a good choice. 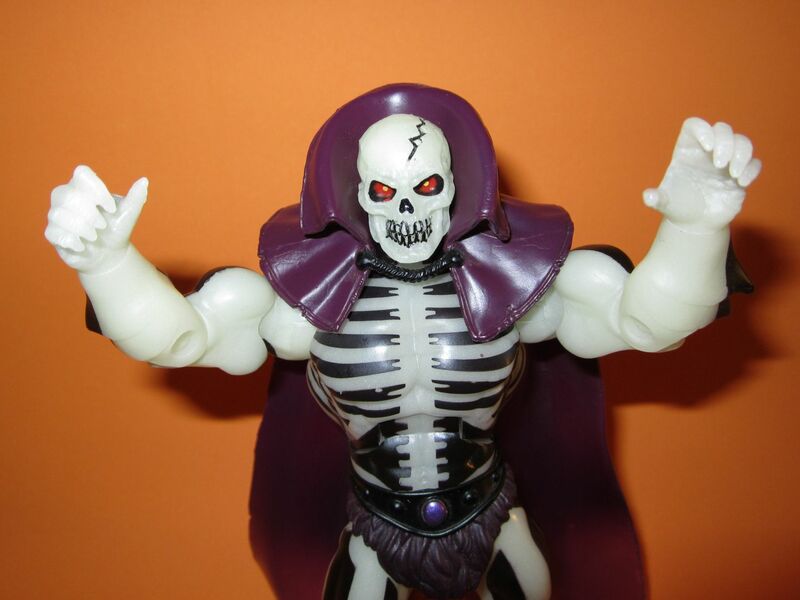 Scareglow was one of the later figures in the vintage line and didn’t get produced in the same numbers as earlier figures, so it’s pretty hard to find now. I didn’t even know it existed until more than a decade later. With its glow-in-the-dark feature, it’s exactly the sort of thing I would’ve loved though. Scareglow is now updated to Classics standards, so let’s see how it turned out.